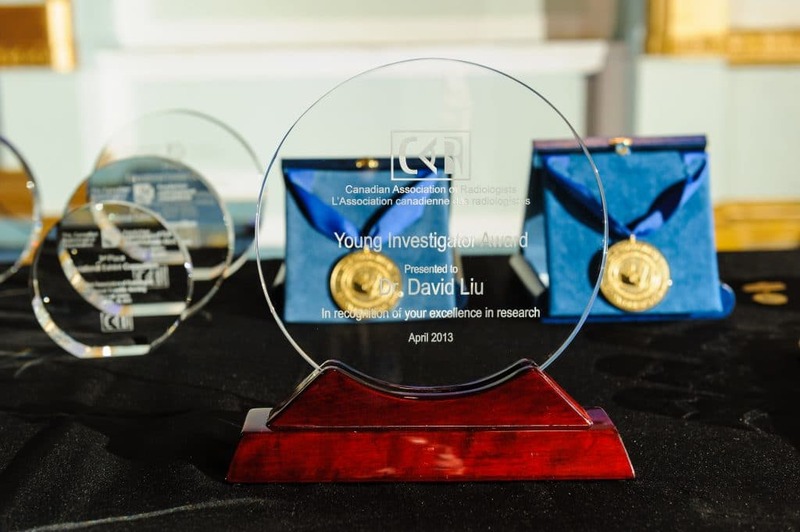 The CAR Young Investigator Award is presented to a CAR member in the early stages of a career. It recognizes exceptional contributions to medical imaging-related research. The CAR Young Investigator Award nominee may be an individual with no more than 10 years of practice, since completing residency or fellowship. A nominee for the CAR Young Investigator Award must be a CAR member in good standing. The nomination should contain a succinct summary of the major research (full citations for the published research) contributions of the nominee and be accompanied by a curriculum vitae. The award nomination must be presented to the CAR office annually by November 15 prior to the year in which it is to be presented. The nomination may be made in writing via e-mail, fax or regular surface mail. The nominator is responsible for ensuring that the written nomination, C/V, summary, citations and two support letters are in the CAR office by the November 15 deadline. An individual member may nominate or sponsor only one nominee per year per award. If unsuccessful the first year, the nomination may be reactivated by any member in good standing for consideration for a maximum of two (2) following the first submission. This can be done by submitting a letter requesting reactivation by November 5 of the subsequent year. This reactivation does not require any new supporting data, although additional information will be accepted. The CAR Young Investigator Award includes travel costs, hotel accommodations for two nights and two tickets to the CAR Awards ceremony. The award shall be known as: CAR Young Investigator Award. This represents the highest award that lies within the power of the CAR to bestow upon a young researcher. The CAR Young Investigator Award can be awarded by the CAR to an individual for medical imaging-related research. This research is recognized by the CAR for quality and consistency in the early phases of a career. Except under very unusual circumstances, the award will given to one nominee each year.